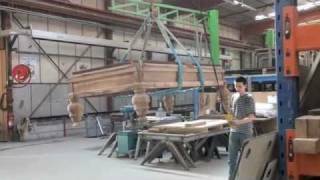 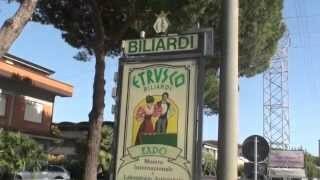 In this video, we take you on a short tour of the Etrusco factory near Pisa, Italy. 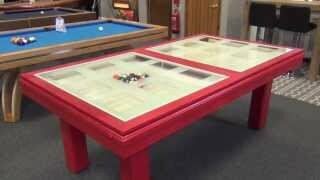 Here you can see their showrooms, factory, antique billiard table storage, and wood store. 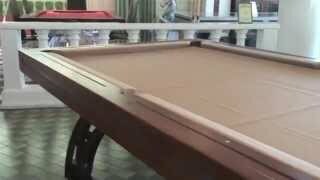 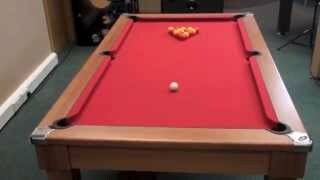 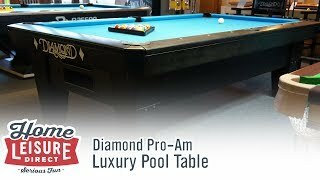 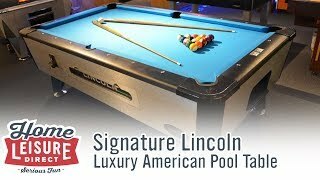 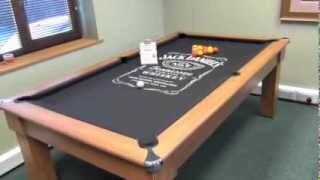 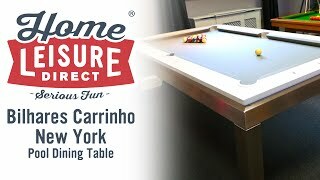 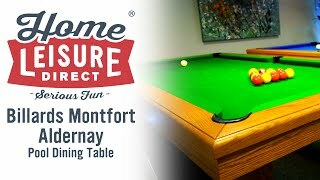 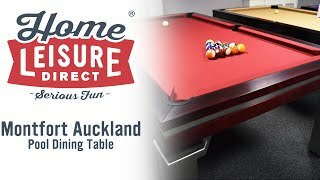 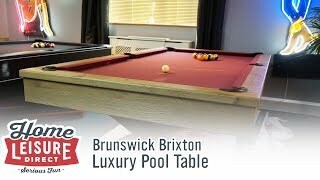 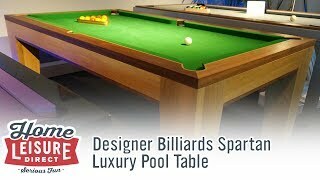 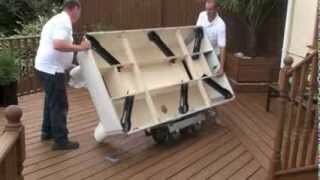 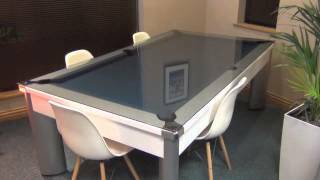 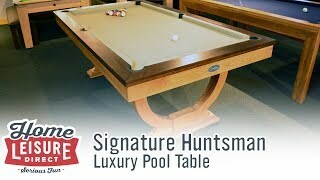 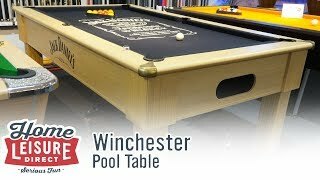 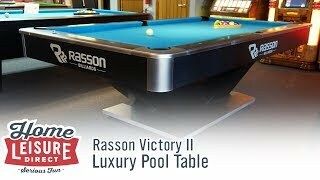 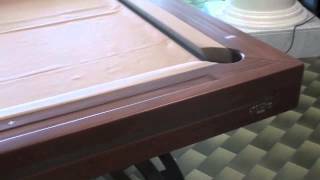 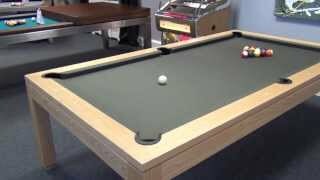 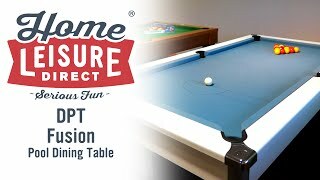 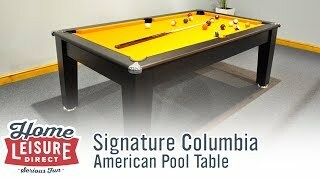 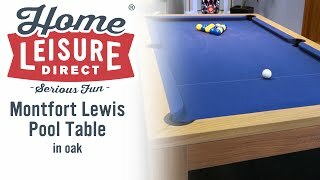 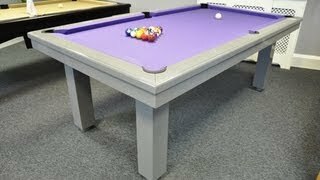 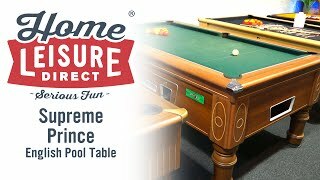 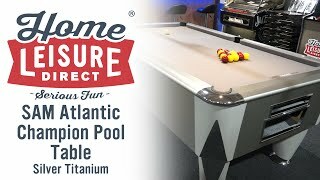 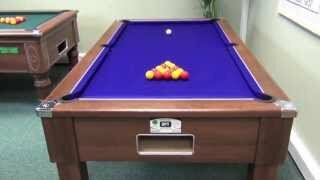 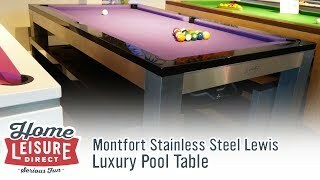 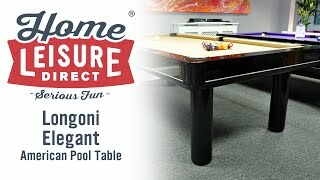 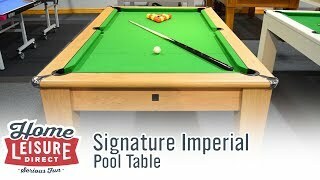 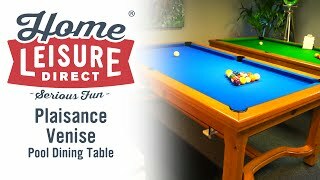 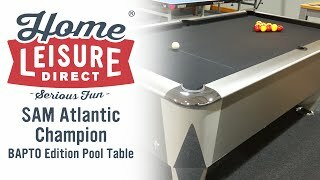 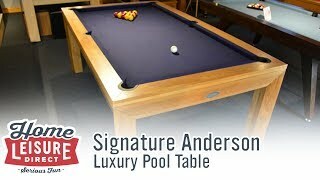 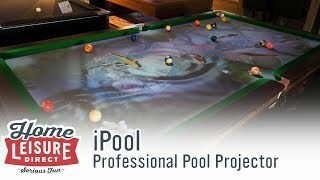 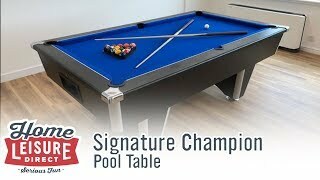 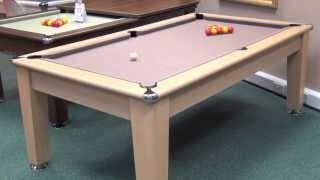 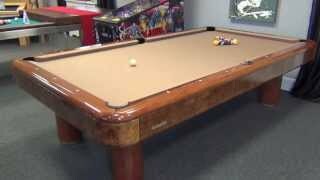 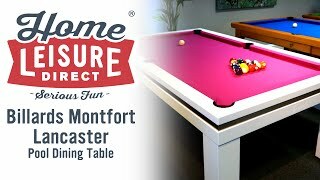 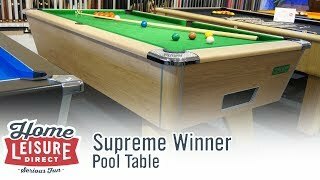 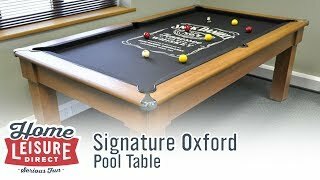 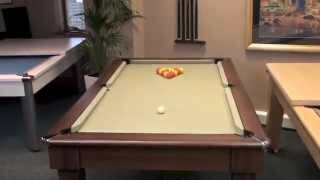 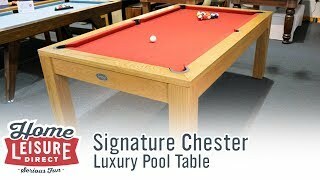 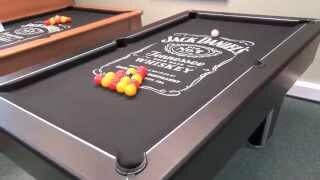 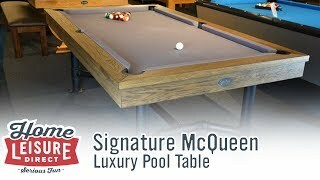 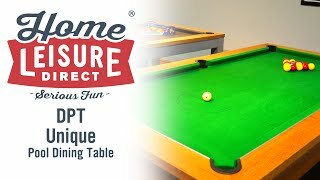 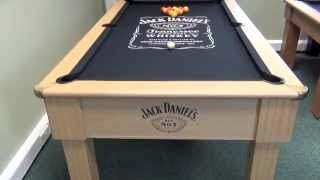 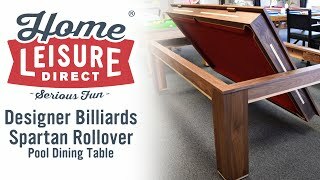 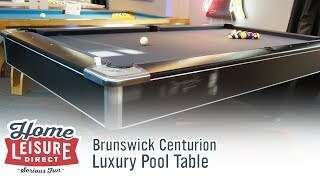 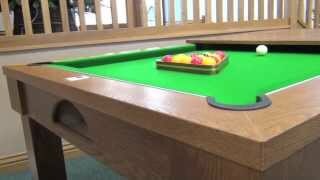 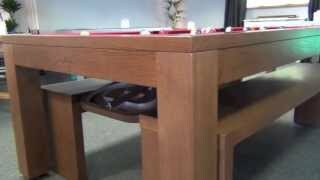 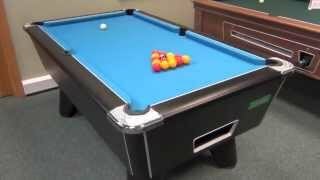 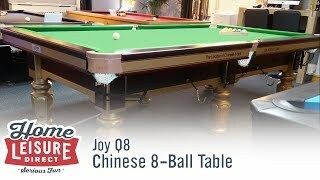 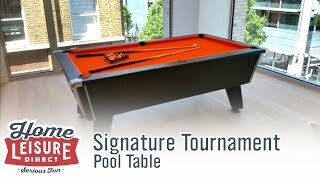 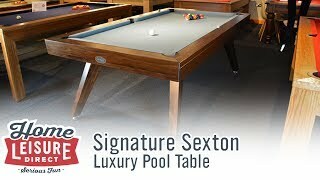 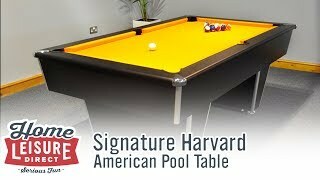 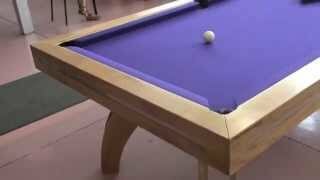 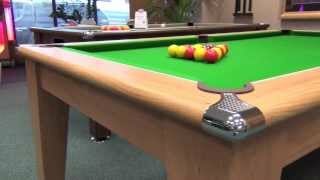 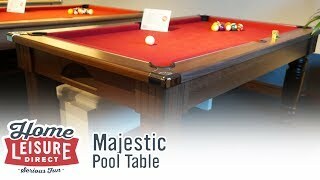 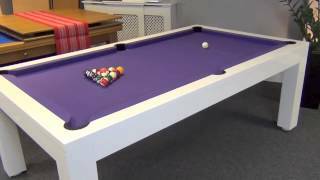 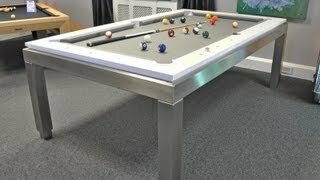 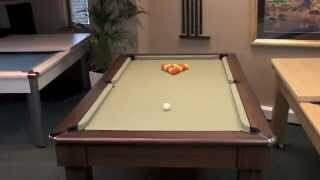 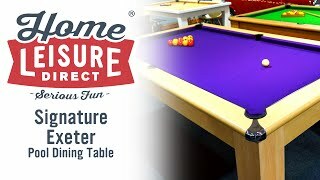 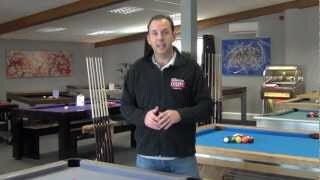 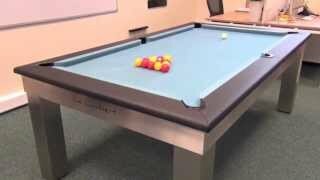 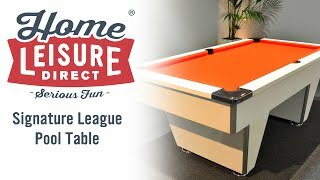 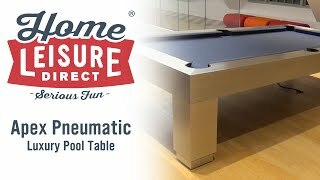 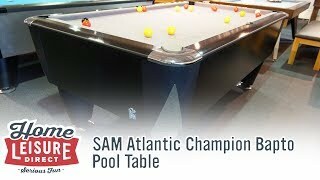 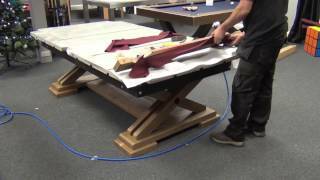 This short film will give you a flavour of their facilities, the range of fantastic pool tables that they make and the attention to detail that goes into everything that they do. 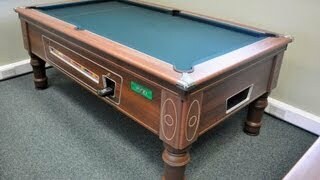 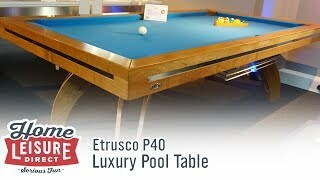 Etrusco offer a broad range of styles to suit all tastes, and the quality of finish on all their tables is astounding. 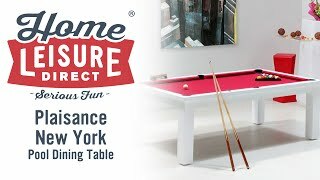 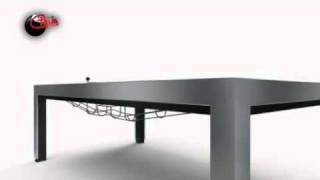 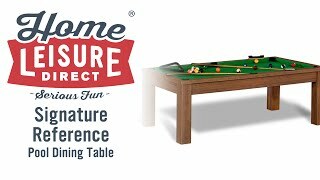 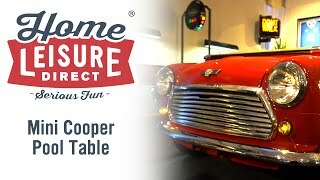 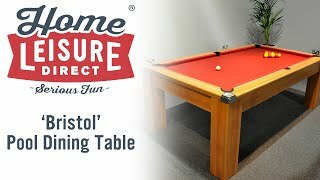 We have a great variety of Etrusco P40 tables available at Home Leisure Direct, and if you have any questions about them you can always call or email our staff, or pop into the showroom north of Bristol to take a look at our fantastic range.